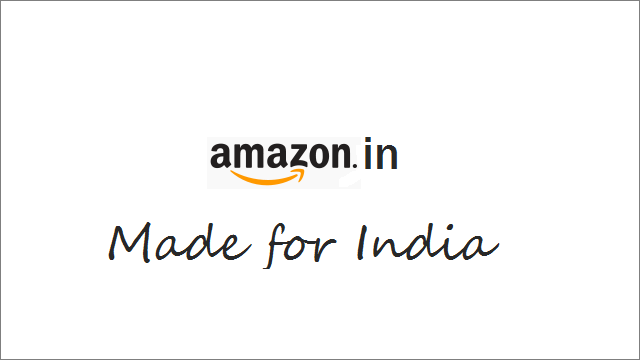 Amazon India – The Rise Of Amazon.in(dia) !! June 4, 2013 – Amazon India non-existed! Indian masses had NO clue what was about to happen the following day, who was about to enter the Indian e-commerce space and who was about to BUILD AN EMPIRE here!! 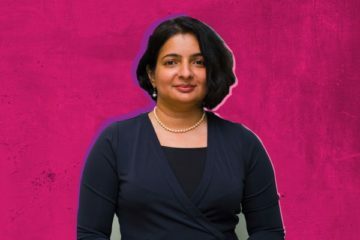 “Our vision, at Amazon, is to be Earth’s most customer centric company; to build a place where people can come to find and discover virtually anything they want to buy online. 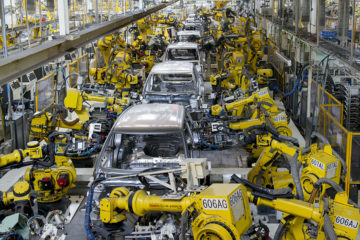 With Amazon.in, we endeavor to build that same destination in India by giving customers more of what they want – vast selection, low prices, fast and reliable delivery, and a trusted and convenient experience,” said Greg Greeley, Vice President of International Expansion at Amazon.com. Initially, Amazon India housed over 7 million books spread across 200 plus categories and around 12,000 movies across all formats such as DVD, Blu-ray, Blu-ray 3D and Video CD. 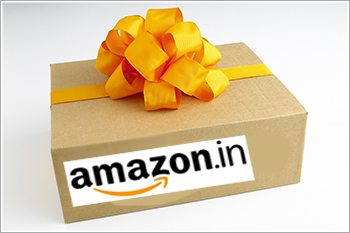 Amazon India offered free home delivery for all orders for the initial period of time. Currently, Amazon India charges INR 40 as delivery charges for orders that are less than INR 499. Within 10 months of the launch of Amazon India, the total selection stood at over 15 million products across 20 categories, as reported by the Business Standard. Amazon India is the tenth marketplace launch of Amazon.com. Amazon India also offered two new seller programs – “Selling on Amazon” and “Fulfillment by Amazon”. 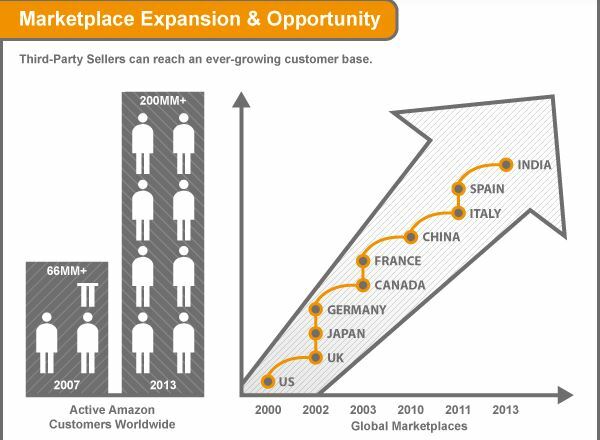 Selling on Amazon provides businesses of all sizes a compelling sales channel with a nationwide reach. The listing of sellers on amazon.in is free, and in celebration of the launch of Amazon India the sellers were not charged any subscription fee for the first year. 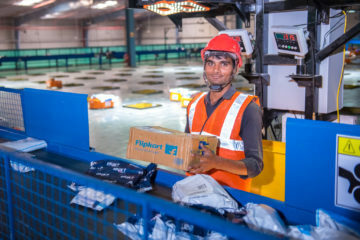 Amazon has created one of the most advanced fulfillment networks in the world and sellers in India can benefit from Amazon’s expertise in fulfillment, reliable nationwide delivery and customer service. 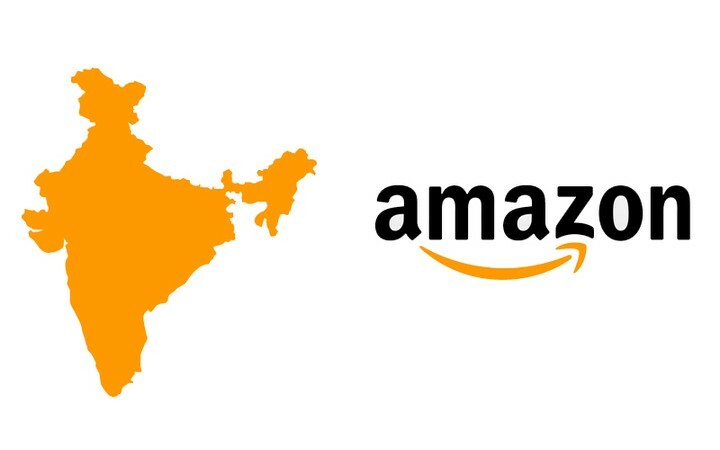 When using FBA, sellers across India can send their products to Amazon’s fulfillment center located on the outskirts of Mumbai. Once an order is placed, Amazon packs and ships the order to the customer without the sellers having to do anything. Orders fulfilled by Amazon are eligible for Free Delivery promotions and Cash on Delivery, and Amazon provides customer service and returns management, enabling sellers to focus on their core business. Sellers save money by replacing their upfront capital expense with low variable cost and pay only for the storage space they use and the orders Amazon fulfills. 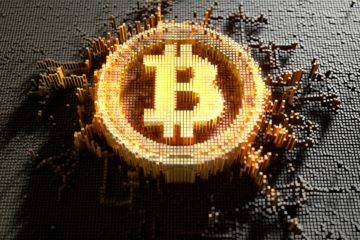 Sellers always have the flexibility to choose the number of products they want to have fulfilled by Amazon and scale according to their business requirements. As part of the launch celebrations, sellers on Amazon India were entitled promotional storage and fulfillment fees. In October 2013, Amazon India launched this initiative to enable the customers to select and send Diwali gifts to underprivileged children across the country. Pratham and Naandi Foundation, two NGOs working to improve the lives of disadvantaged children created and put up on Amazon.in wish-lists, a selection of products like educational toys & puzzles, books, comics, dictionaries, encyclopedias that are needed by children under their care across the country. Customers would browse the wish-list and select products they want to gift and Amazon.in delivered them to the NGOs. Amazon.in also donated the fees it made from these transactions to the two NGOs. Within 6 months of its launch, Amazon India announced the availability of guaranteed “One-Day Delivery” service for items fulfilled by Amazon in select pin codes across several Indian cities including Bangalore, Mumbai, New Delhi, Ahmedabad, Hyderabad and Pune. “Customers globally appreciate fast and reliable delivery experience. Today, we are excited to introduce the convenience and assurance of Amazon’s One-Day Guaranteed Delivery to customers in India within six months of our launch. We will continue to expand the service to more pin codes and cities, and extend the benefit to even more customers across India”, said Amit Agarwal, Vice President and Country Manager, Amazon India. Orders placed with “One-Day Delivery” service are guaranteed to be delivered the next business day excluding Sundays and public holidays. Amazon.in will automatically refund shipping charges if orders are not received by the promised day. 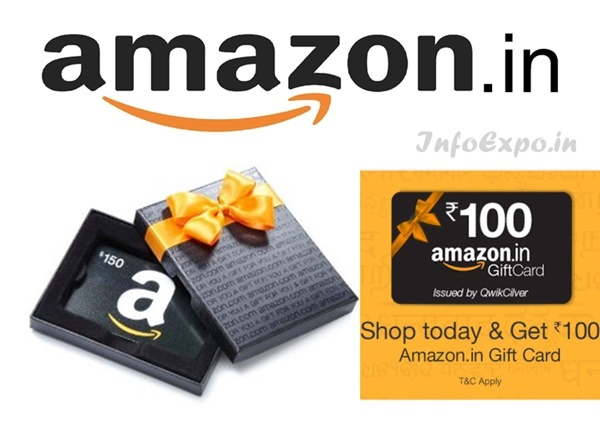 Amazon India launched Gift Cards ranging from Rs. 10 to Rs. 10,000. Available in over 9 Indian languages, customers can choose from an extensive selection in more than 200 designs that aptly celebrate various special and memorable occasions in a person’s life. “The Amazon.in Gift Cards offer a gifting experience that is not only easy, simple & convenient but also instantaneous and bridges distances. Customers no longer need to fret over an appropriate choice of gift and especially wonder how to gift to their loved ones in faraway places. With a wide range of Amazon.in Gift Card options customized for various occasions coupled with an extensive selection of products available on amazon.in, we endeavor to enhance the gifting experience for both the recipient and the giver of the gift”, said Mr. Srinivas Rao, General Manager Payments, Amazon India. By 2014, Amazon India had already grown to be India’s largest store with over 17 million products. 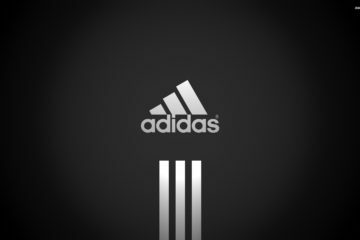 This led to an additional $ 2 billion investment to support its rapid growth and continue to enhance the customer and seller experience in India. 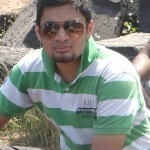 “We see huge potential in the Indian economy and for the growth of e-commerce in India. With this additional investment of US $2 billion, our team can continue to think big, innovate, and raise the bar for customers in India. At current scale and growth rates, India is on track to be our fastest country ever to a billion dollars in gross sales. A big ‘thank you’ to our customers in India – we’ve never seen anything like this.”, said Jeff Bezos, Founder and CEO, Amazon.com. 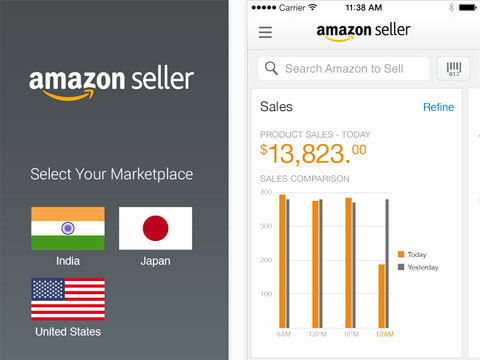 Amazon introduced its best-in-class app – the Amazon Seller App – for its seller base in India. The Amazon Seller app makes it easy and convenient than ever before for sellers to quickly update inventory, source and list new items on Amazon.in and respond faster to customer queries. Sellers are also able to view their sales summary for the same day, week to date and month to date, all at the touch of a button and thus evolve their sales strategy and grow profitably on the platform. Globally, sellers using the Amazon Seller App have reported that they have a 30% faster response time to customer inquiries and grow listed offers nearly 10 times faster. 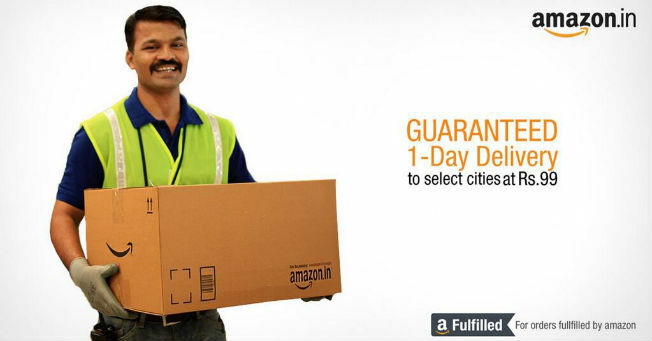 Having facilitated one day delivery, two day delivery, release day delivery and midnight delivery, Amazon India launched Sunday Delivery across 100 cities in India, promising residential addresses for all FBA (Fulfilled by Amazon) products at no extra cost. Thus, Amazon India customers can count Sunday just another day for receiving deliveries from Amazon.in. To educate the masses that Amazon has over 22 million products for the consumers. To engage the existing customers, score new buyers and maintain a buzz around the campaign. 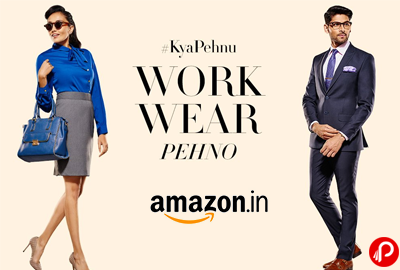 Amazon India released the “Kya Pehnu” campaign which captures the dilemma people face while “trying” to decide what to wear for a particular occasion. We all need familiarity, a strong trust factor and transparency of quality when it comes to shopping. This ad campaign captures the shopper’s dilemma and showcases specific features of the Amazon India shopping site like genuine products, easy payment options, easy returns etc. In 2014, just the second year of operations, Amazon India emerged as India’s largest online store launching 24 new stores, spanning products close to over 19 million, and growing the seller base to more than 16,000 sellers. Amazon India becomes the country’s most visited site; twice in the year 2015, putting behind the leaders Flipkart and Snapdeal. Amazon India won the “Golden Peacock” award for Corporate Social Responsibility – 2015. Amazon India’s “Gift a Smile” initiative caught the eye of the jury and was highly appreciated. Amazon Cares currently runs several programs that is transforming and enabling new ways of giving. 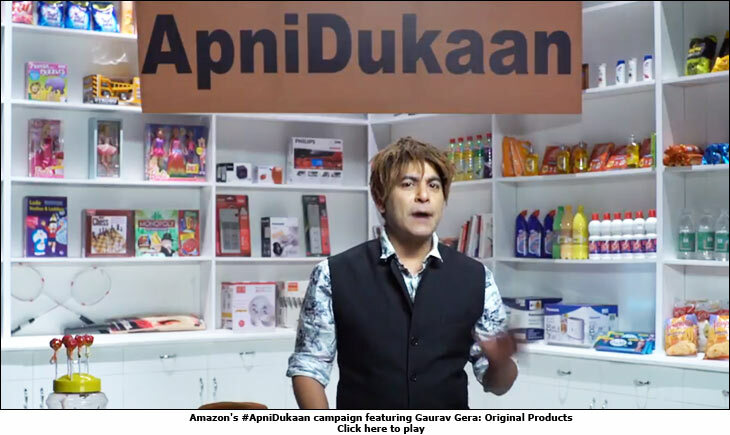 Amazon India has now become the Buzziest Brand of India, much of the credit goes to the crisp and precise ad campaigns, advertisements and promotions. 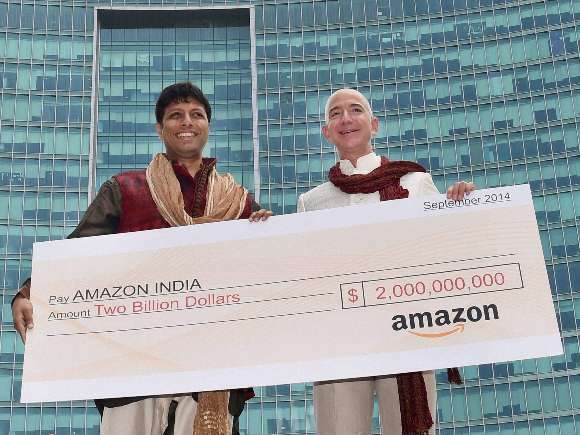 This was how Amazon had planned and SUCCESSFULLY executed the vision of building a base in India despite having cut-throat competition with already established Flipkart and Snapdeal. Doing complete justice to its name, the very vast and the very dense – AMAZON!! Amazon emerges as most trusted brand on India. Amazon India to launch its digital wallet soon. 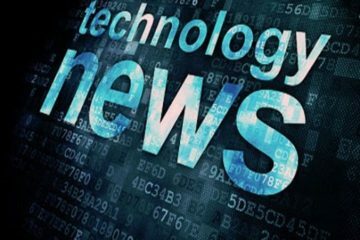 Next ArticleDigital Advertising Trends That Will Dominate 2016 !